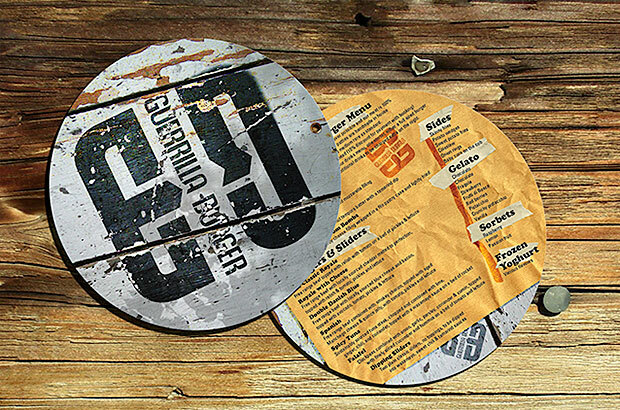 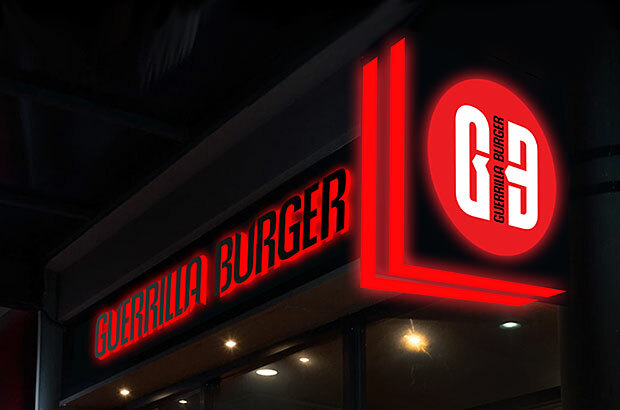 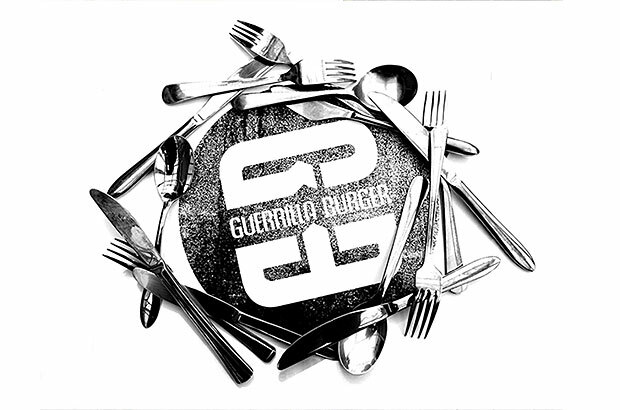 Guerrilla Burger is a pop-up Gourmet Burger, Slider & Cocktail experience based in Bristol; specialising in high-quality gourmet burgers & sliders served up with stunning visual delights. 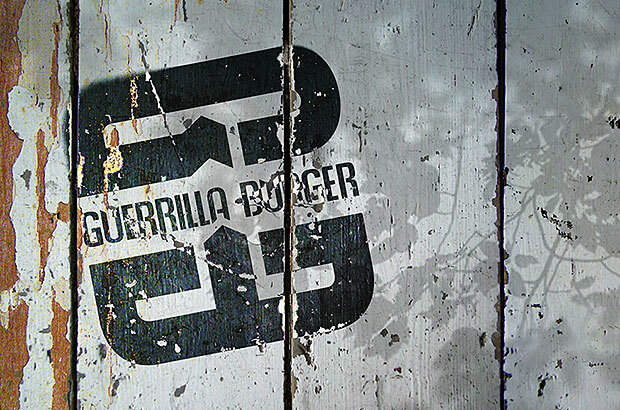 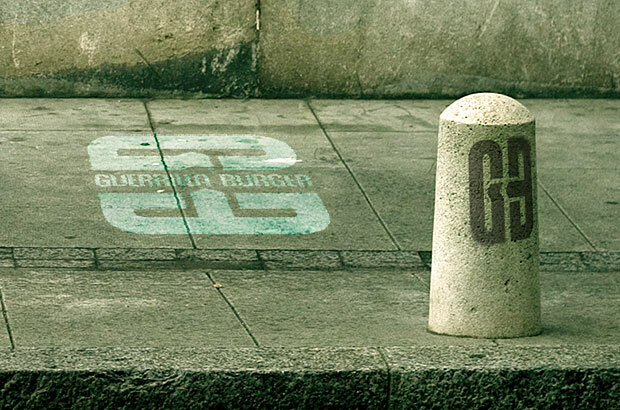 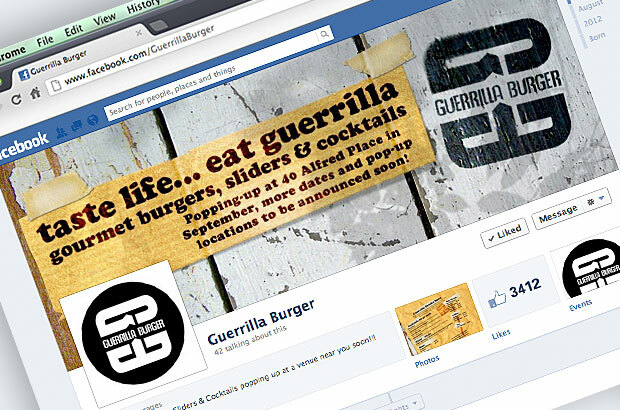 From chilled out Friday nights to manic Saturday all-nighters​ – experience all things Guerrilla! 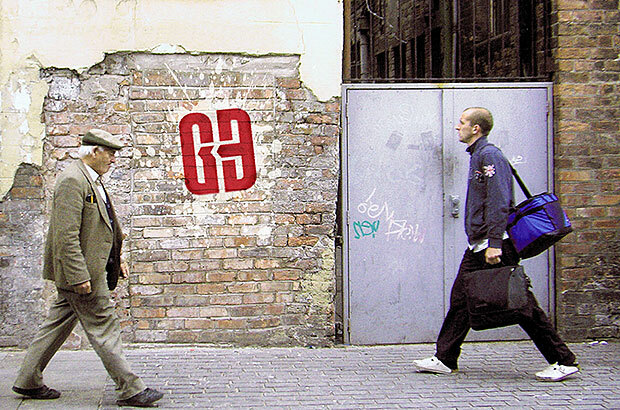 Brand Bamboo was brought in to develop an ‘urban’ brand identity to include cutting edge non-permanent rain washable graffiti.